A Fairfield High School teacher accused of an inappropriate relationship with a 14-year-old student was arrested Thursday, police said. 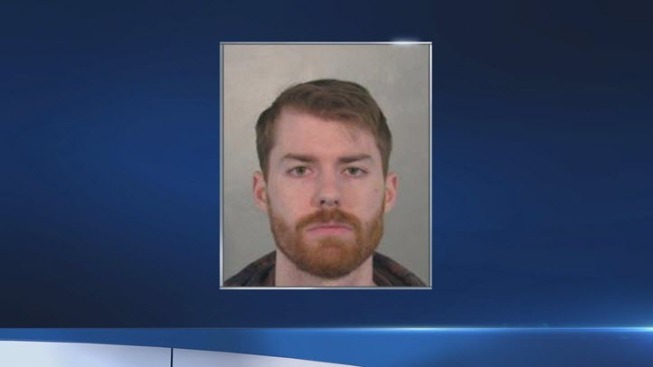 Eric Hankins, a 27-year-old science teacher, came under suspicion in December when police and school district officials learned of allegations that he was involved in an inappropriate relationship on campus with a student. He was placed on administrative leave during the investigation, and arrested Thursday after police served a search warrant at his home. Police are asking anyone in the public with information about the incident to contact them at 707-428-7600.